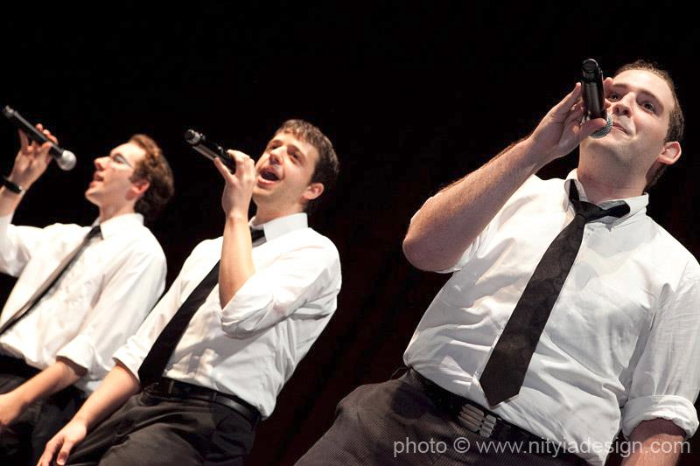 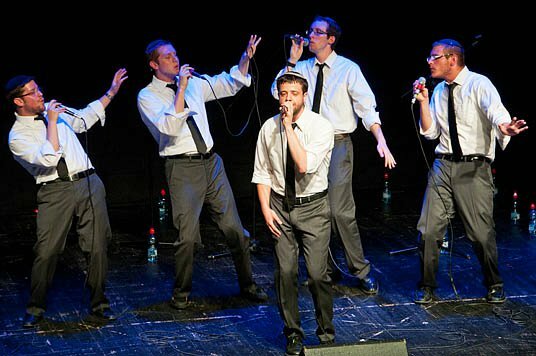 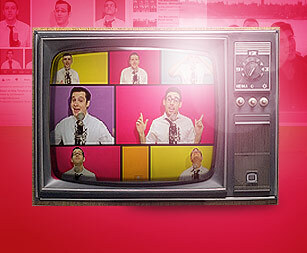 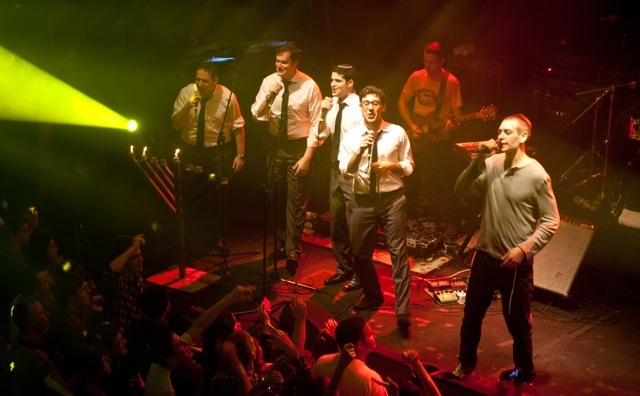 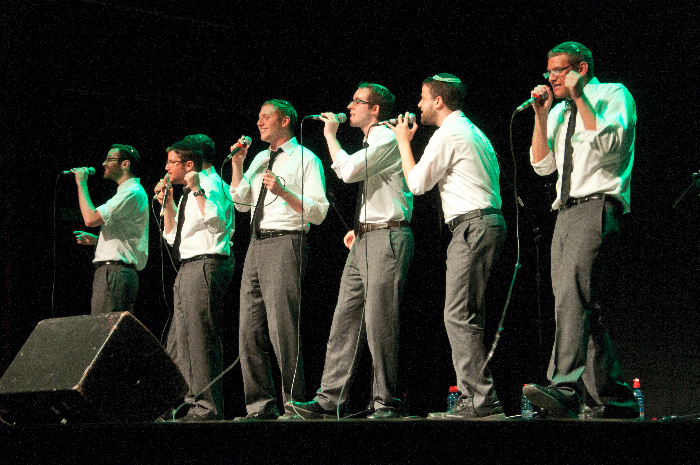 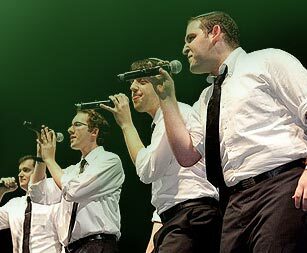 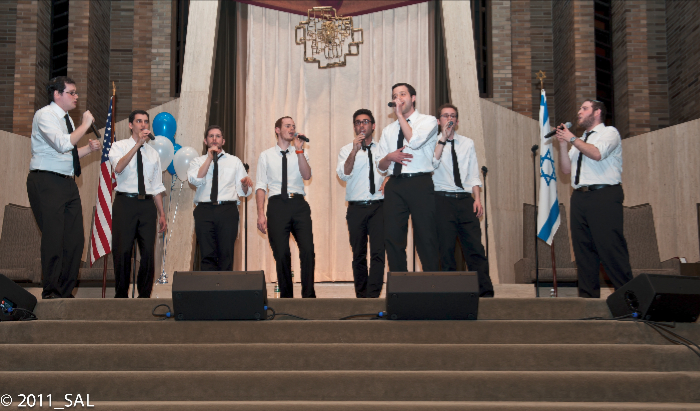 Hear the Maccabeats perform songs from their hit albums, YouTube videos, and much more. 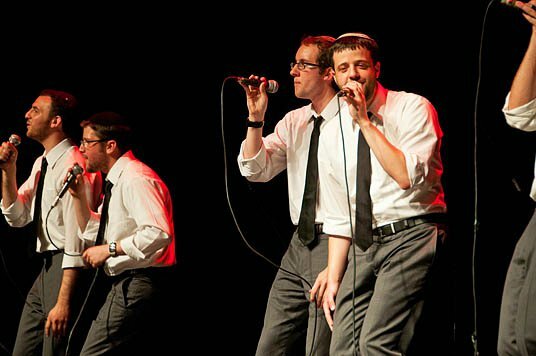 Their ability to produce a unique blend of musical genres and styles, as well as their intricate harmonies, thumping beatbox, and stunning lead vocals have led to packed houses at venues across the world. 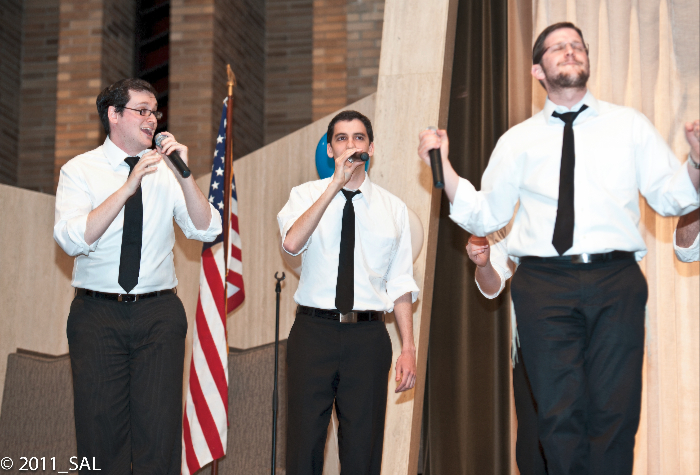 However, the Maccabeats do much more than just sing — they engage. 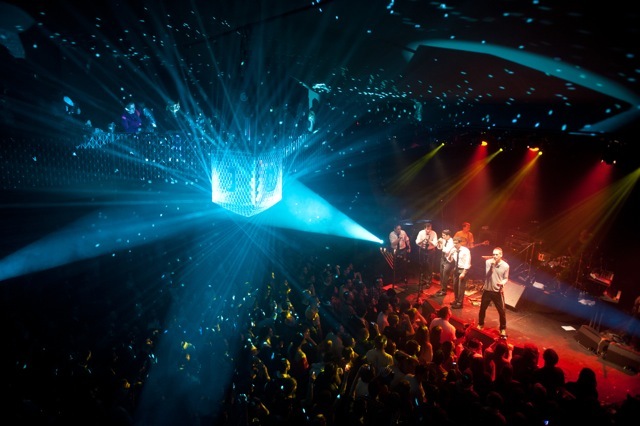 Stories, jokes, workshops, and crowd participation are all part of the experience. 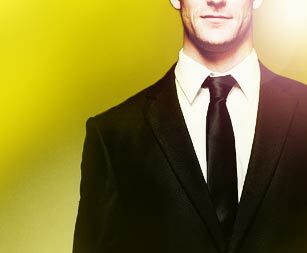 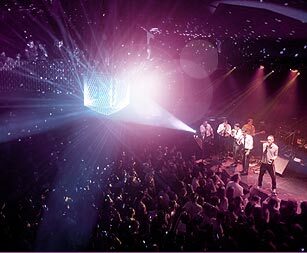 Whether for a fundraiser, a corporate event, a school, a simcha, or just for fun, including a Maccabeats concert in your program is sure way to make sure everyone has a great time.